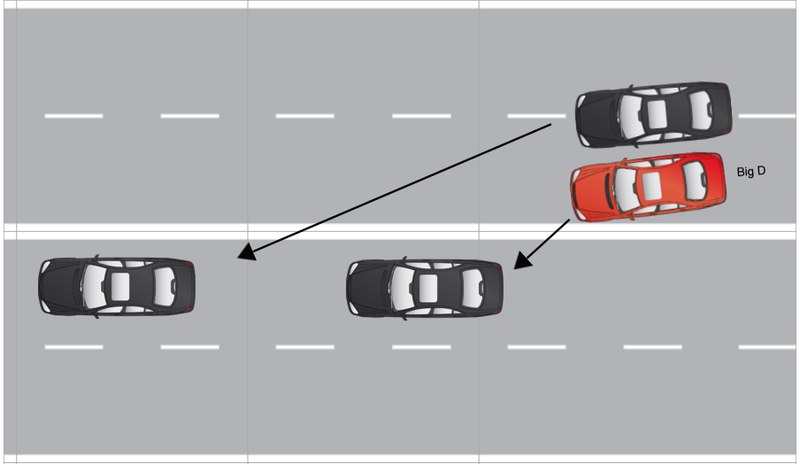 Big D was driving on North Conduit Boulevard in Queens, New York when a speeding vehicle from the right lane sideswiped his car, causing Big D to rear-end another vehicle. The driver that struck Big D lost control of their vehicle and consequently struck another vehicle further ahead. After the accident, Big D was taken by ambulance to Jamaica Hospital Medical Center where he received medical treatment to his neck and back. Thereafter, Big D underwent pain management and physical therapy. Adam Handler had helped guide Big D through immigration, divorce, child support, and personal injury matters. Due to his successful case outcomes as a past client of Adam Handler, Big D contacted The Case Handler right away! 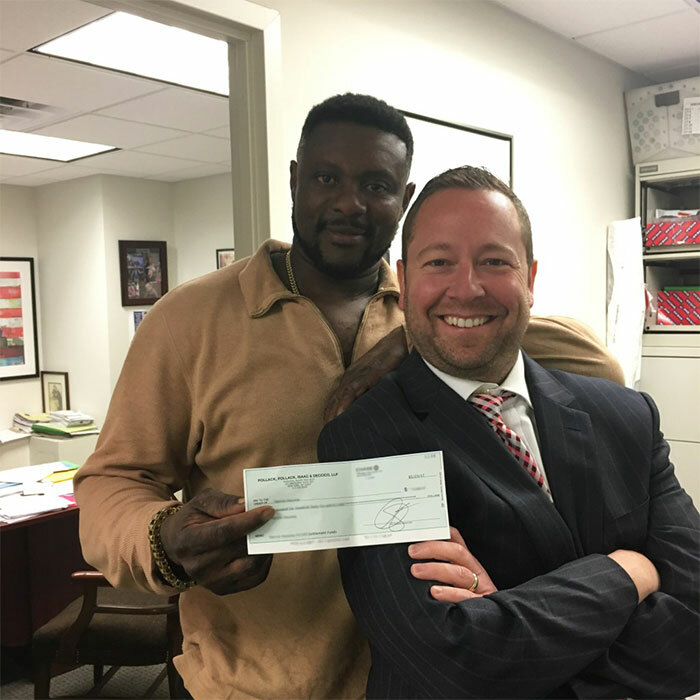 The Case Handler team went right to work making sure all of his medical bills and lost wages were paid by his insurance company under New York’s No-Fault law. As always, our team gathered all the evidence such as medical records, medical certificates, and photographs to present to the insurance company. As a result, the defendant’s insurance company agreed to award Big D the maximum policy limit without even having to file a lawsuit! The Case Handler didn’t stop there. 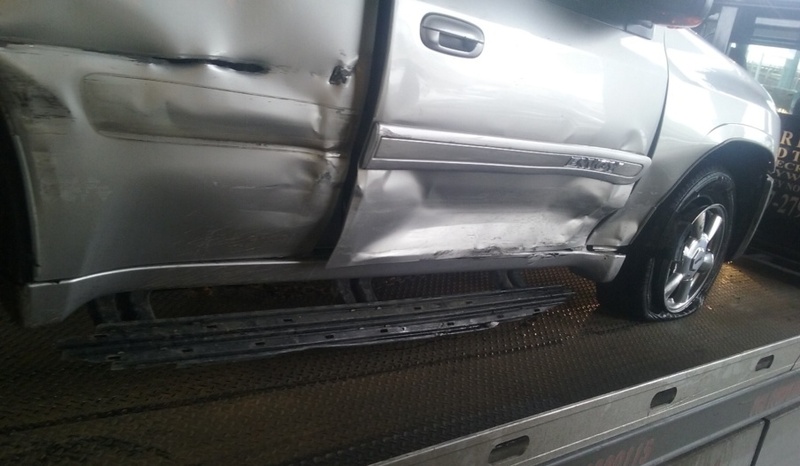 To ensure Big D received the highest compensation possible, Adam Handler filed an underinsured motorist bodily injury claim with Big D’s insurance company which successfully doubled Big D’s settlement! Most personal injury attorneys offer consultations and charge similar rates for winning your case, but are all lawyers created equal? Absolutely NOT! With only one shot to recover for your bodily injury claim, chose a lawyer that will not only settle for maximum – but one that will always fight to get you even more in your pocket if possible. Contact the best New York sideswipe accident lawyer for a case evaluation at 929-223-4195.